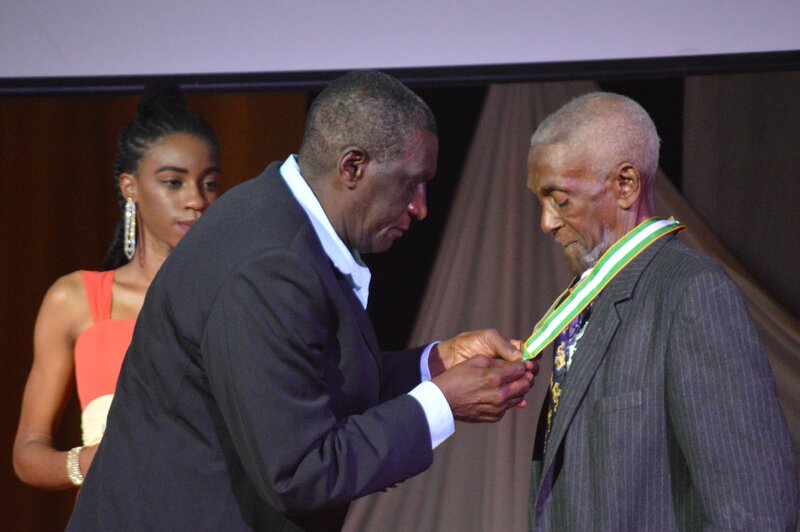 Mr. William â€œFred Whiteâ€ Bodkin receives the Order of Merit for his contributions in the area of arts and culture. Rev Dr. Beatrice Allen receives the Order of Merit for her contributions in the areas of religion and community service. Miss. 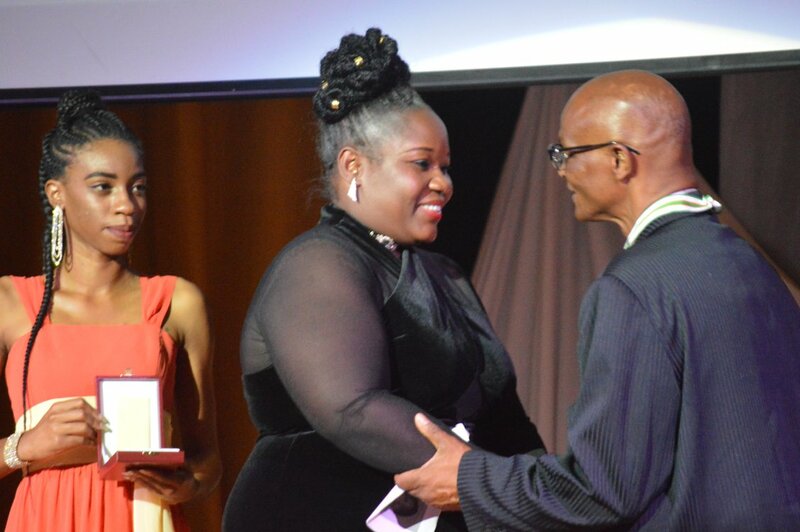 Manelva Greenaway received the Order of Distinction for distinguished and outstanding contributions. 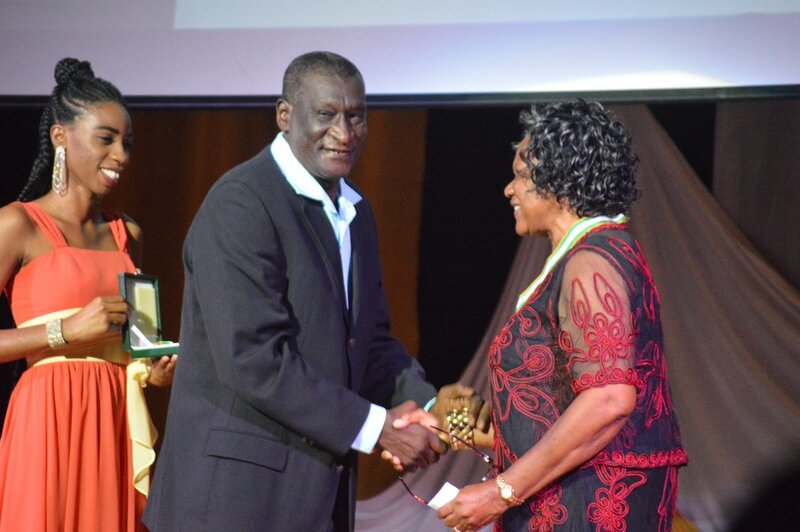 She was honoured for her contributions in the areas of education, religion and community service. Dr. Lowell Lewis received the Order of Excellence for his service in the practice of medicine, politics, public and community. 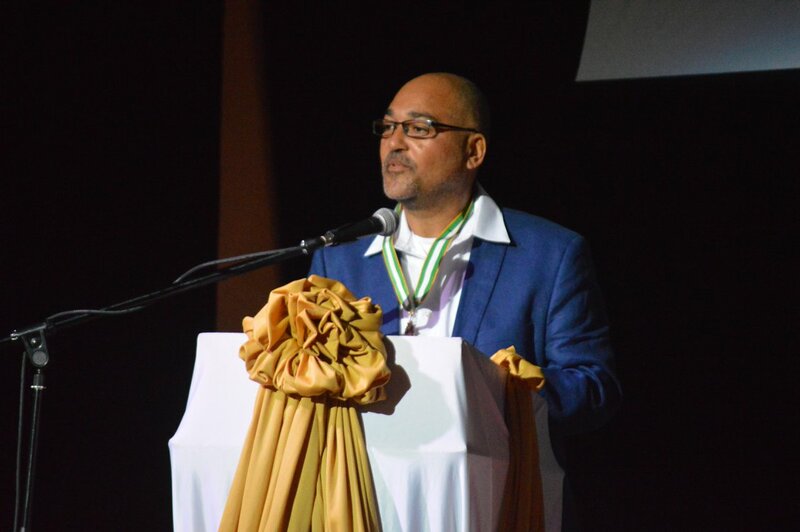 Cecil “Cepeke” Lake gives words of appreciation after receiving the Order of Merit for his contributions in the area of arts and culture and specifically for his numerous contributions to the Calypso art form. 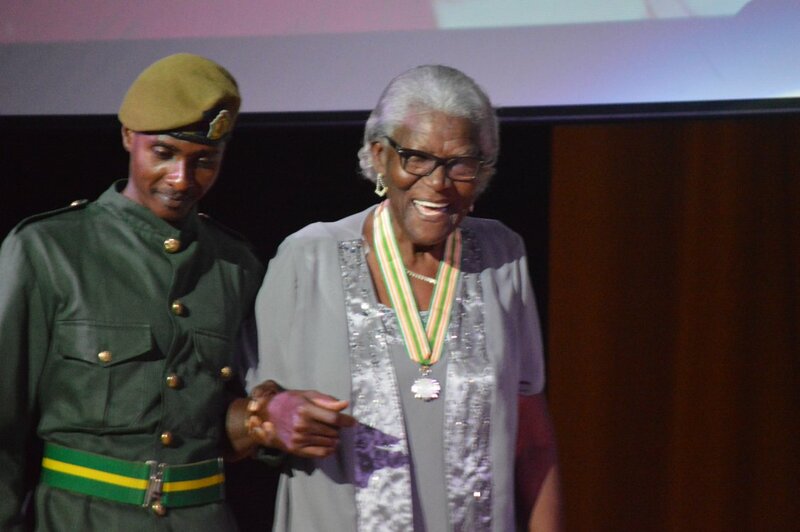 Mrs Margaret “Annie” Dyer-Howe’s Order of Excellence honour was received by her husband.